Barcelona- The above title is a line from the remix of M.I.A.’s Paper Planes single with Bun B and Rich Boy. It kind of capture’s my day today in a way. Sitting in the First World which seems at points in danger of slipping in the Second and writing and wondering about the volatile politics of the Third in Mali that verges on Barcelona’s own Manuel Castells‘ Fourth World in the north. I know Alfred Sauvy’s Third World is supposed to be long out of fashion in the post-poltical correctness era of the Global North and South or Majority World not to mentions the BRICS but maybe that’s why I continue to use it. Sometimes I simply like a passé expression out of sheer sentimentality. Other times it’s just a more evocative term than something bland-sounding coined by a present-day economist, demographer or sociologist. Nonetheless summer is here and things are plodding along. Unemployment is at record levels but at least there’s a beach. And at least the perennial post-Franco nationalism and separatism here in Catalunya is confined to flags, football, and mostly civil politics unlike dear Mali from where I’ve come in recent weeks. The cliché goes that Mali was West Africa’s [lone?] success story under ATT in terms of democracy, good [or decent?] governance, corruption, and rule of law. Some Malians I spoke with over the weeks there strongly disagreed with all or parts of that characterization when describing day-to-day life under the “Soldier of Democracy” ATT’s rule but dissatisfaction was setting in even amongst some in the pro-coup camp as the weeks turned to months and the politics went from roller coaster to quagmire. 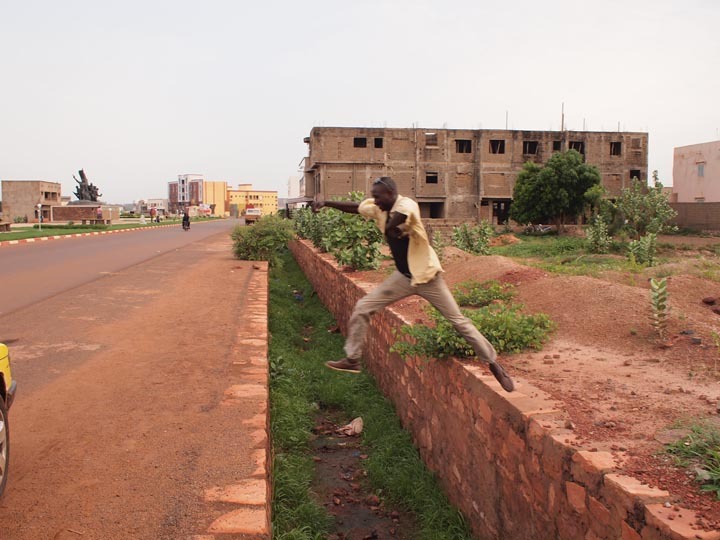 There was a report today in a Bamako paper (Français) that Malian forces began an assault on Monday on a very northerly garrison called Taoudéni not far from the Algerian and Mauritanian borders. The logistics for such an operation would seem impossible without the direct military assistance of either Algiers or Nouakchott. But one report in one local paper doesn’t necessary cut it. 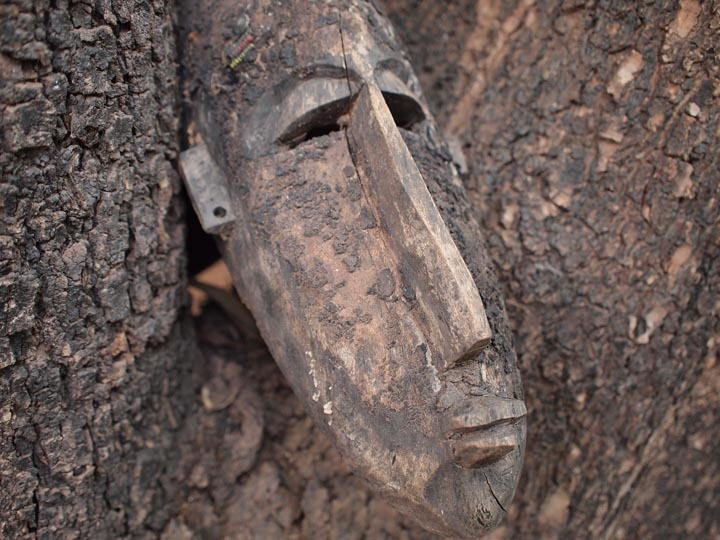 If there was renewed war in Mali, I’d think others would be breaking the story. Could just be a bit of regurgitated propaganda from Kati. We’ll see if anything else filters through in the coming days. Farewell- Yesterday I awoke to tragic news in my inbox. My editor at Asia Times Online, Anthony ‘Tony’ Allison, died of complications from a heart ailment in Hua Hin on the Gulf of Thailand. He was 59. I immediately wrote an email expressing my condolences and proceeded to mostly put it out of my head for the rest of the day. I was busy finishing up some edits on the CSM article featured in the box above and alternately worked on a piece for Jane’s Islamic Affairs Analyst stemming from my trip to Mali. I then busied myself with petty tasks like doing laundry and went skateboarding at my favorite neighborhood spot at the entrance to the Barcelona zoo at the end of an incredibly hot day. Friends who were in these forced-sounding social constructs suddenly seem to drop off the face of the earth. People began to say predictable things with increasing consistency about buying houses and cars, sonograms and painting nurseries. New friendships then grew out of the commonality of those who eschewed such societal norms (ie those who were still out at the bars on Tuesday nights at 2am). No amount of pseudo-security or inherited wealth of one form or another can prevent the inevitable. We all eventually end up in the same place. It’s what we do until then that matters. No one I’ve known or met who died in the decade of the 9/11 wars ever thought as they were packing their bags, “OK, this is my final trip.” The first guys I knew who died in my field died in 2002. That was a decade ago. 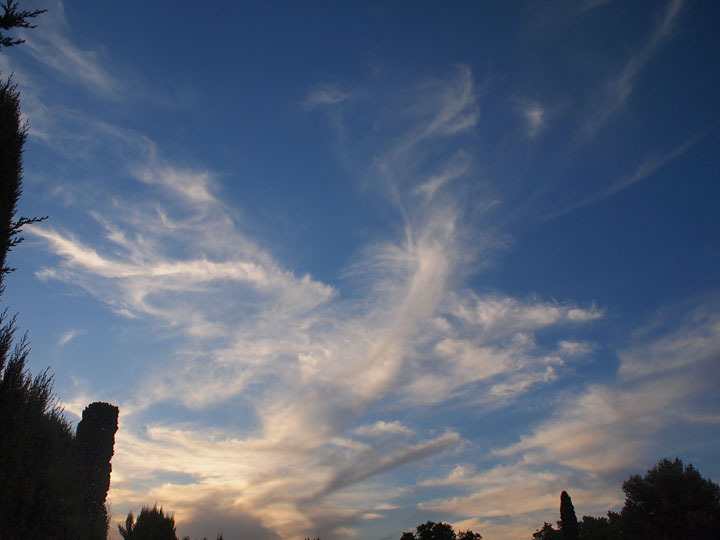 And somehow I am fortunate enough to look out at the brilliant blue skies over northeastern Spain 10 years on with what seem like endless possibilities still laying ahead. I have an article out today on CNN.com’s World page from my trip to Sévaré. Barcelona- Wanted to post some more images from my two weeks in the broken, beautiful Malian republic. I’ve noticed that there seem to be two black-or-white schools of thought on Mali: it is painted as either not nearly as bad as some media reports and politicos have been suggesting or as Mahamedou Issoufou, president of neighboring Niger has recently stated “It [Mali] is not just a threat for the region, but the world.” The ‘West African Afghanistan’ meme has thus been circumambulating the web. 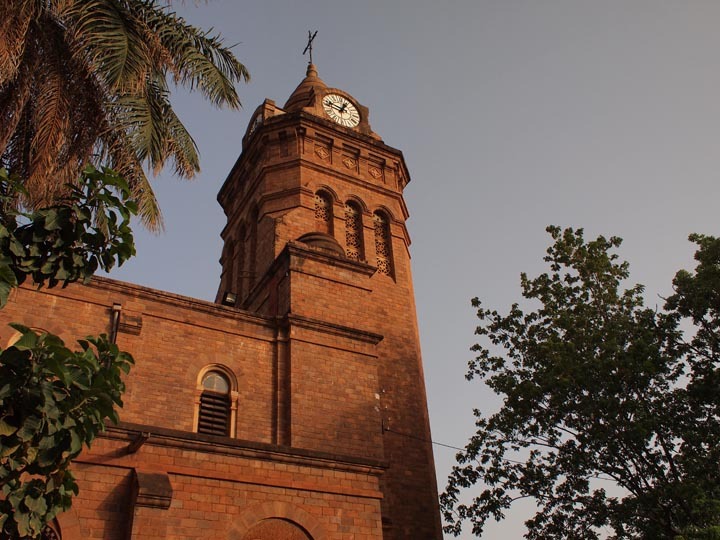 There are a couple of problems with the writing and reporting situation on Mali. One is that the majority of reports about this troubled state are written by those who are either not in the country at present, or as I suspect, certain think-tank types who have never been there in the first place, instead relying on a mix of regional state media sites and rebel statements via their own sites to inform them of what is going on there. The other issue is that it seemed to me after going to the trouble and expense of actually going to Mali, the CNRDRE junta does not want journos in their midst whatsoever. My first day in Bamako I went out cautiously with a very small camera to try and feel out the city. I approached what appeared to be a small pro-junta gathering on an open, public street in front of the National Assembly. Before I could even raise my lens to take a single frame, a pair of plain clothes Sanogo guys promptly escorted me out of the area, telling me that one cannot simply begin shooting photos in Mali of anything remotely political in nature without first seeking permission. Doesn’t sound like the echo of a functioning democracy, does it? According to a good many Bamakois, not only is the north lost, but no one knows when the democratic process will return to Mali. 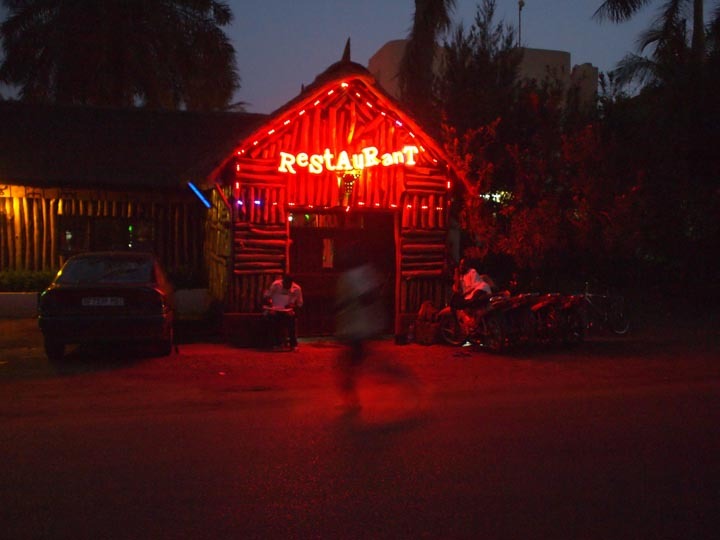 In sum, Mali is simply a difficult place to both write about and report from. 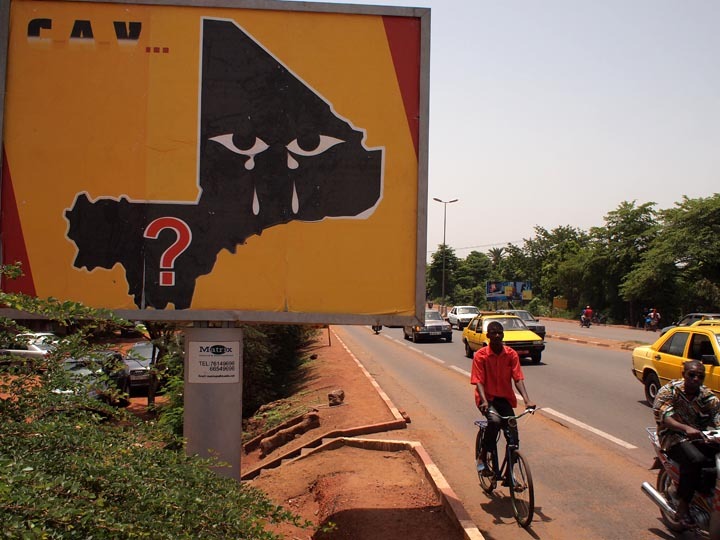 The FT’s Xan Rice did a nice little article about the weeping Mali billboards dotting Bamako’s roadsides. I featured one of them in my Christian Science Monitor piece which is linked two posts down from this one. Oh and you are interested here and hereare links (en Français) about the North Korean firm that was (or is?) active in Mali under ATT. Wonder if Sanogo will maintain ties with Kim Jong-un? In unrelated business I’m cited by UPI in their article “U.S. risks getting dragged into Yemen war” stemming from my Fahd al-Quso piece in Asia Times Online last month. 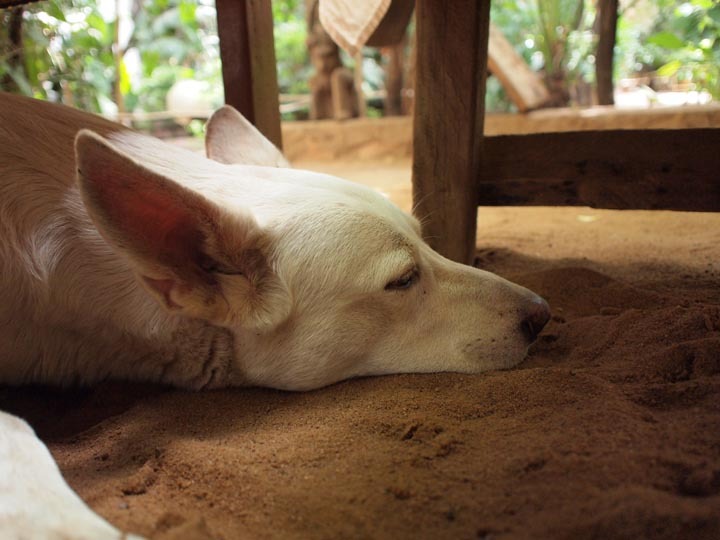 It may appear that Mali is in a state of quiet partition that can be negotiated through some kind of vaguely stated future settlement but that isn’t how many people I’ve been fortunate enough to talk to here view things. The man I interviewed above was incredibly well-versed in pan-African post-colonial political history. Such indigenous perspectives are absolutely critical. 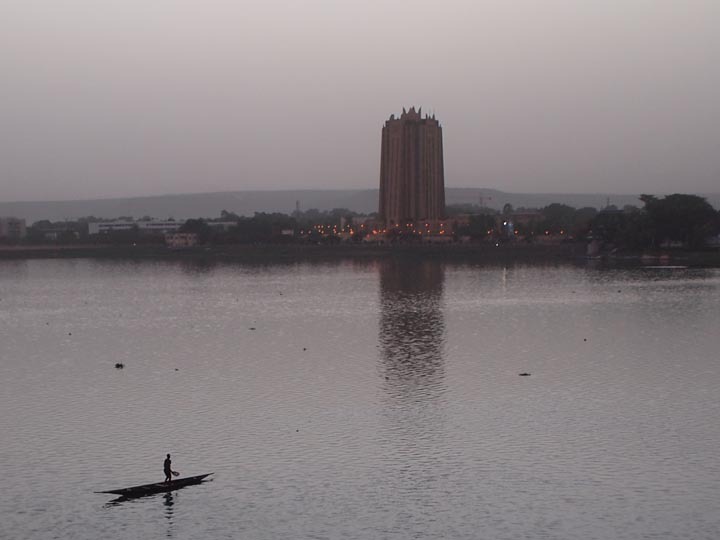 Bamako- Had an overall fantastic day here yesterday. Woke up to a cool, quenching rain that felt like it brought the temperature down about 30 degrees ºF. Had a morning meeting with a local journalist who was originally from the north and was nice enough to take the time to explain some of the ethno-linguistic nuances of his home region which outsiders like myself can be wont for more in depth specifics. This gentleman then introduced me to internal refugees from Gao who had fled the Islamist/Tuareg onslaught there for the relative safety of Bamako. They provide some rich detail into the northern conflict I have yet to see for myself. 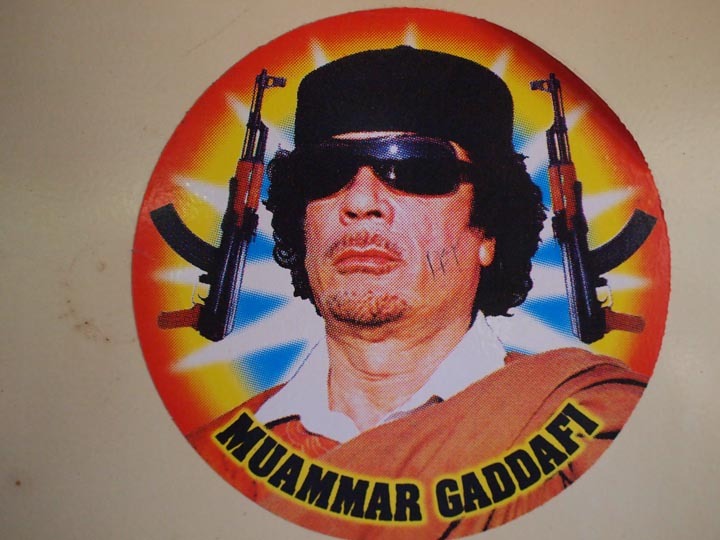 One bit I want to note again is the Qaddafi iconography I’m seeing here around town. I had initially imagined from my perch in New York that the support of the late Libyan dictator would be perhaps an entirely northern cause. But contrary to that notion, most of the guys I see rocking the stickers and posters at least appear to be of sub-Saharan origin. 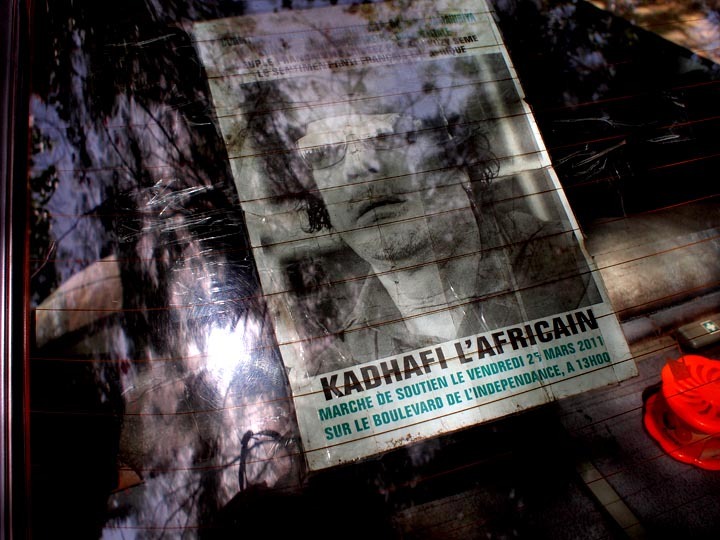 The poster shown below lauds Qaddafi as an anti-French, anti-colonial figure pitted in some sort of vendetta against France’s recently defeated president, Nicholas Sarkozy. From this one can get an idea of the bitter legacy of clumsy European colonialism here and the enmity toward France’s post-colonial patronizing policies in the Sahel from the local point of view. Finishing up my first dispatch from here sitting in the shade with a blasting loud francophone African film playing on the television a few feet away. After concluding my interviews yesterday, it sunk in deeper just how much this country is at a delicate juncture in its modern history. 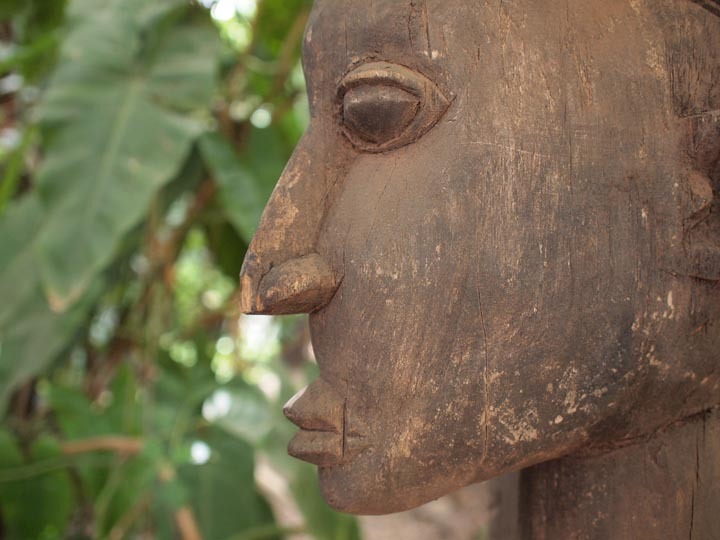 It as if Mali is between several of its histories. North and south, Islamism and ethnic secessionism, east and west. 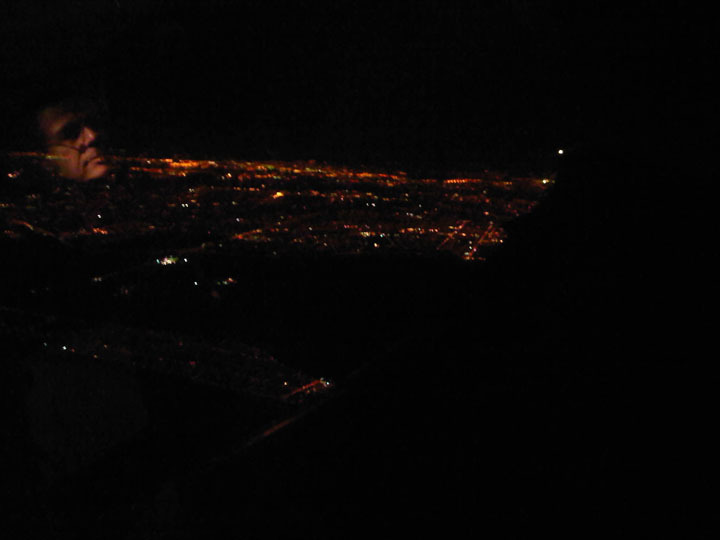 Bamako- Between a Lisbon airport strike, a Tunis one, and other obstacles, I finally reached the Malian capital a few nights ago. It’s hot as blazes here and quite friendly overall. A low lying city of red, dusty sprawl, I decided to take a long walk around the central market and the Saudi-financed grand mosque yesterday to try and get a feel for the street. I was met with overt hostility in the courtyard of the masjid which wasn’t terribly surprising. I think I’d read before leaving that visitors were not particularly welcome in Malian mosques. I figured it might have to do with the legacy of French colonialism But I thought I’d try it anyhow. “Musulman? Non? Interdit! !” So much for that. I stumbled back into the street as touts harked their trinkets and treasures at me. I noted a pair of Chinese women casually shopping as if they were in Flushing, Queens. They didn’t seem to be of any interest to local parties in the way that I was. One of the first things I noticed on the way in from the airport was a shiny car dealership called Great Wall Motors. Across the road there was some sort of small pro-junta gathering in front of the national assembly. Within the span of 10 minutes I managed to stir up a bit more ire. A couple of plainclothes men approached me with what I supposed were stern gazes behind their wrap around sunglasses. They instructed me to carry proper journo identification at all times if I’m to delve into the local political scene. With that, I toured the serpentine back lanes of the market to try and arouse slightly less suspicion. I ended the day cooling my heels in the shade on the earthen banks of the Niger and walking over Martyr’s bridge back to the guesthouse in Badalabougou. 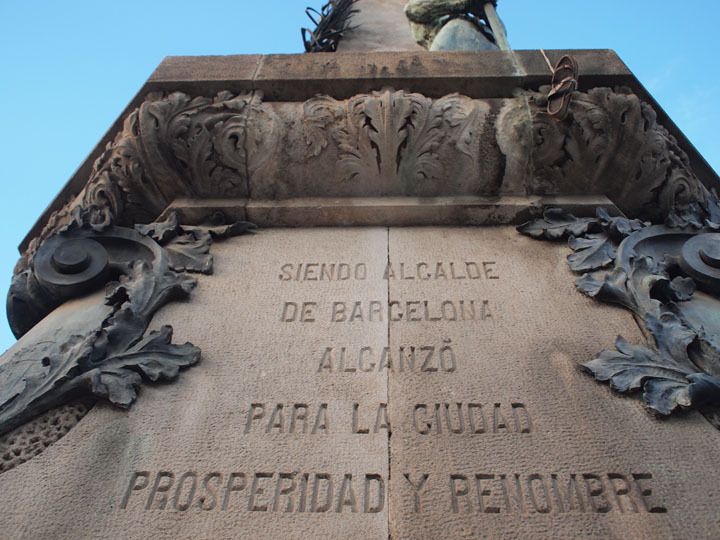 Barcelona- I’ve arrived in my beloved capital of the autonomous Generalitat de Catalunya on a cool rainy Sunday night after a few hours sleep at the circus that is London Heathrow en route. 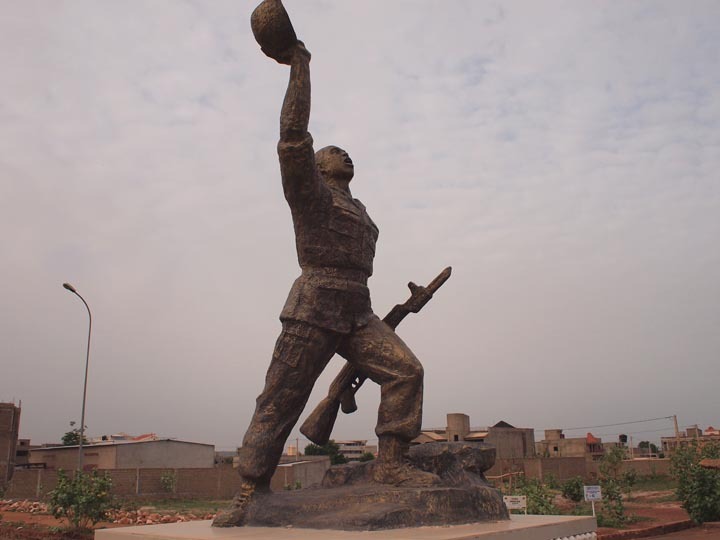 I’m here to rest up and prepare for a few days before setting off for the fractured République du Mali in the heart of Francophone West Africa. I don’t know quite what to expect upon my hoped for arrival in Bamako via Tunis later this week. In theory, I’ll be arriving two days after the ECOWAS deadline which is meant to expire shortly on Monday (or perhaps Tuesday). The Burkinabe and Ivorian-led mediations have been trying to convince Amadou Sanogo, the CNRDRE junta’s leader, and his acolytes to allow the interim civilian political leader Dioncounda Traore to remain in office while a peaceful political transition is allowed to take place. 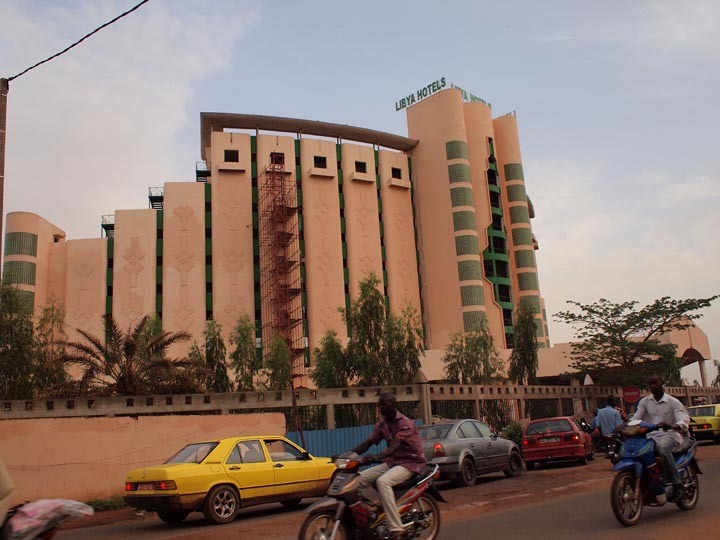 Sanogo has accepted the ECOWAS initiative for now but who knows how long that will last. Just a few weeks ago he rejected an earlier ECOWAS plan. The 39 year-old army captain may just be buying time. Of course the other key issue to which the junta has been very hostile is the plan to send in ECOWAS troops to Mali. New York- It’s been quite a while since I’ve managed to slug out a blog update due to bouts of sickness, busy-ness, and relaxing-ness. None of that is to say that TWD hasn’t been busy though. Where to begin…well things in Syria have obviously gotten much worse. Kofi Annan’s shuttle diplomacy is clearly an abject failure. Meanwhile the Free Syrian Army position visited by TWD in late January has been overrun according to the Telegraph’s Nick Meo who traveled to Guveççi in early March. After the vicious assault on Homs, I figured reprisals against rebellious bastions in Idlib Governorate would surely be next and indeed they were. I had been contemplating a return to Idlib in the spring but for now I’ve scuttled that idea less a major development occurs. All the talk of a Turkish imposed of led buffer zone is just that…talk. The floundering Syrian revolution is the saddest quarter of the Arab Spring, beating out the quashed, well contained uprising in Bahrain by a long shot. At least for the near term, it does not appear that any one actor is going to stick their neck out far enough and come to the FSA’s rescue. That is not to say their cause is entirely without hope. Though the stream of Russian-supplied arms through the Black Sea and on to Syria’s slice of the Mediterranean coast certainly does not foster much optimism for those longing to see the end of the conflict. With members of the FSA’s border sentinels back on their heels in Turkish territory, I’m quite curious as to just how that will affect the already rather timid talk of creating some kind of cordon sanitaire hugging the southern Turkish border. With the fall of Deir ez-Zor last week, the FSA has lost its conduit to smuggled arms emanating from northern and western Iraq. So in sum, things are looking quite bleak. 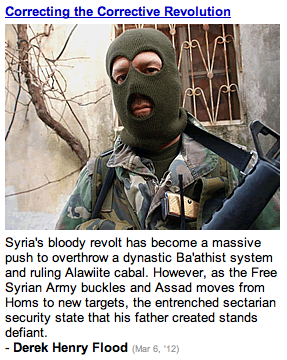 As the FSA has had to concede a succession of tactical retreats throughout March reversing many of their gains from 2011, those that cannot ditch to either Turkey’s Hatay Province or Lebanon’s North Governorate may have to resort to a form of taqiyyah (dissimulation) to save the revolution from Assad’s unforgiving mukhabarat. The bloody war in Syria being waged by Bashar al-Assad is like his father’s much more limited anti-Ikhwan campaign that lasted for several weeks in February 1982 when the city of Hama suffered through a pulverizing scorched earth campaign that was the writ small template for today’s crisis. The world is paralyzed from acting in any sort of unison on Syria not just because of the well-reported obstinance of Russia and China on the UN Security Council but because that other all-important permanent member, the United States, could not take a firm position because it needed to be clear on what Israel’s position was first. The problem with that scenario has been that the Israelis have not really had a position at all, at least officially. The Israelis, behind the curve more often than not when it comes to change in the Middle East, hoped that the untenable status quo would somehow maintain in Syria so that they could keep their American patrons tightly focused on the Iranian nuclear issue. 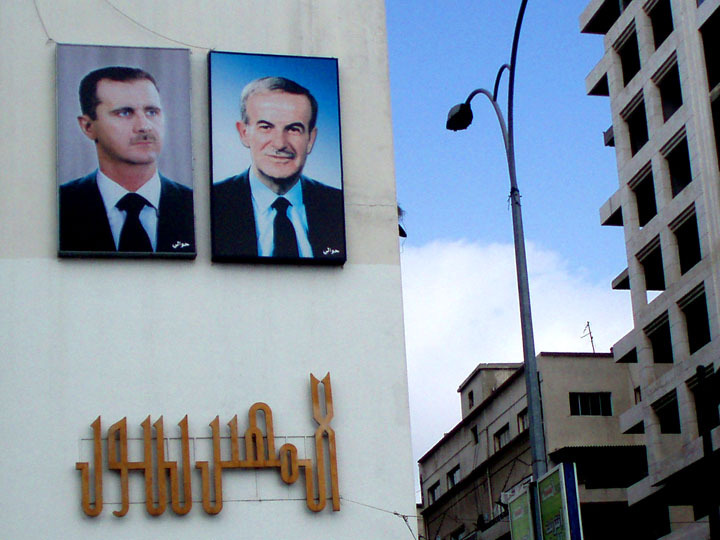 Although the US, most notably the State Department, began to put some teeth into their statements regarding the Assad regime, this ends up being empty rhetoric when not backed up by concrete action on the ground of any sort. Now that everyone has twiddled their thumbs for so long, the FSA has lost much of the ground it once de facto controlled. Though publicly the Israelis find Assad and Co. odious, they would prefer to deal with a rather predictable, supposedly rational enemy they know rather than a collapsed state on their doorstep or an emergent Sunni-led government intent on somehow regaining the illegally occupied Golan which Israel sees as critical to its water supply. And as with Libya, France and Britain cannot really do much in terms of military action without the US. The most important player in the whole deal appears to be the Kremlin which is always a sad state of affairs (see Chechnya, Dagestan et al.). Though every state shall perform diplomacy through the narrow prism of their national interest, having Medvedev (Putin) broker a Syrian peace/stalemate is absurd. The FSA hoped Turkey would have their back but Ankara is too concerned about a resurgent PKK to do anything of substance on Syria. Turkey fears renewed Syrian assistance to the PKK that would allow them to stage attacks on Turkish security forces from Syrian ground as Hafez al-Assad had done until the late 1990s. Depressing all the way around. While the world has been consumed by the war raging in the Levant, a very important geopolitical development has taken place in what many might incorrectly assume to be a quiet African backwater. A coup d’état took place in Mali last week as a direct result of the Western (and GCC)-backed overthrow and extrajudicial execution of Qaddafi in Libya last year. With Qaddafi dead and the war in Libya shrunk down to a few internecine militia skirmishes and inter-ethnic squabbles little understood by the outside world, ethnic Tuareg fighters who had fought under Qaddafi’s monochrome green banner returned to their desert home in northern Mali to commence a new, better armed rebellion. There is a long history of the Libyan state, embodied singularly by Qaddafi’s quixotic territorial ambitions, co-opting the dispossessed Tuareg of Mali and Niger for Libya’s own purposes. Qaddafi thoroughly enjoyed making trouble for his neighbors (and anywhere in the world he deemed counter-revolutionary). 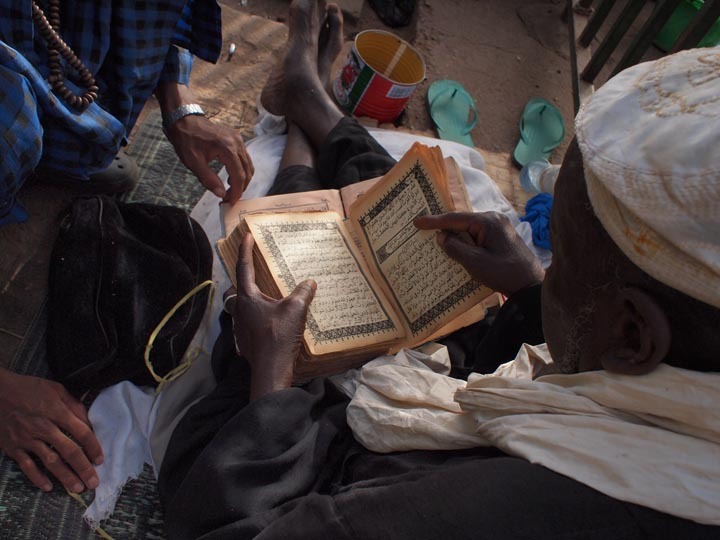 He harbored rebel leaders from throughout the Sahel region. This interaction gave birth to the musical collective Tinariwen, arguably the world’s most famous beacon of Tuareg culture. Now Mali’s Tuareg rebels, principally the MNLA, have launched a new war against the Malian state with arms and vehicles looted from the chaos in Libya last year. Mali’s regular army troops outgunned and even reportedly underfed at surrounded garrisons in the country’s three northern regions of Gao, Timbuktu, and Kidal. 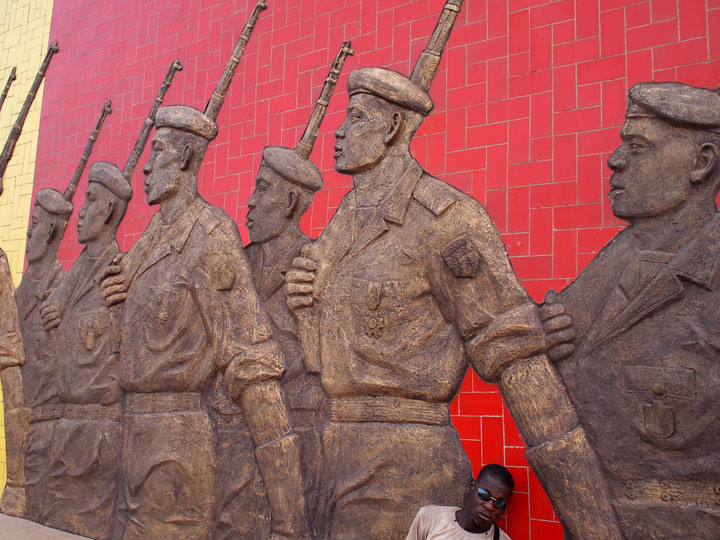 In response, a group of disaffected Army officers formed a junta to overthrow the democratically elected government of President Touré (who was just weeks away from peacefully stepping down with new elections on the horizon). The Arab Spring, which began as a chain reaction of calls for radical reform that quickly morphed into the toppling of strongmen across the region, has now inadvertently toppled a relatively decent democracy. Malian Tuareg who were either no longer needed or no longer welcome in Libya returned home to incite an insurrection to secede from the Malian state to create a Tuareg homeland of ‘Azawad.’ So now poor Mali-recipient of a meager amount of American foreign aid and client state in the Pan-Sahel Initiative/Trans-Saharan Counterterrorism Initiative/AFRICOM jumble-has had a fairly civil, democratically elected leader (himself a former soldier who led a coup in toppling dictator in 1991) overthrown by an American-trained, hitherto unknown army captain who leads a junta angry about better armed MNLA rebels who are sort of beneficiaries of American/Western policy. This policy in Libya that greatly helped to collapse the Libyan state structure which gave rise a renewed troubles in Mali (and potentially Niger). The proverbial genie is out of the bottle in the troubled under-governed Sahel and Qaddafi is no longer around to sort things out. NATO declared the Libyan campaign a success when it officially called an end to Operation Unified Protector on October 31, 2011 without any sort of contingency plans for potential state failure in the countries to Libya’s south. Qaddafi loved to stoke conflicts in Africa and now that he’s long dead, he’s still able to cause immense trouble. BAMAKO, Mali, March 26 (UPI) — Last week’s military coup in Mali, triggered by a Tuareg rebellion and ignited by fighters and weapons from Libya, underlines how deeply the fallout from the year-old string of Arab uprisings is spreading from North Africa to non-Arab West Africa. 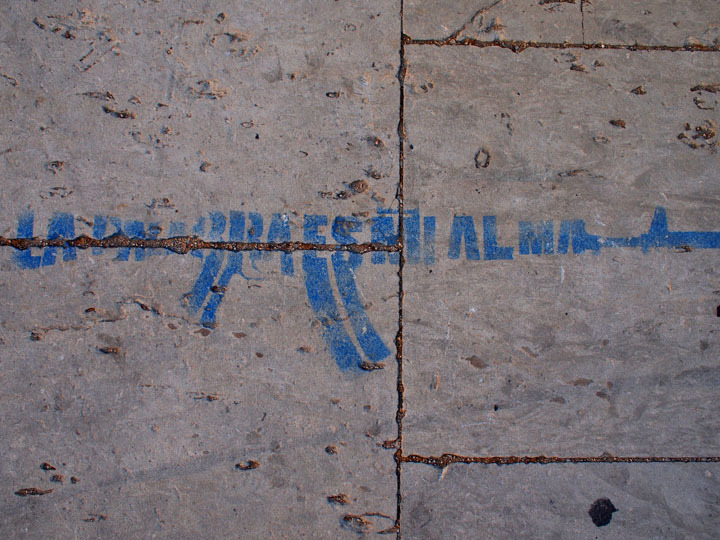 “The current crisis … has the potential to create further destabilization in the wider Sahara and Sahel regions beyond the current chaos in Mali,” observed analyst Derek Henry Flood, who witnessed the 2011 Libyan conflict at close quarters. The coup by disgruntled soldiers of Mali’s 7,000-man army overthrew President Amadou Toumani Toure, an ex-soldier. He went into hiding with loyalist troops, including his old 33rd Parachute Regiment, leaving open the possibility of a counter-coup in the nation of 15.4 million. The irony is that while the Arab leaders targeted by the popular uprisings against them throughout 2011 were dictators and despots like Gadhafi, Mali’s Toure wasn’t one of the autocratic “Big Men” of Africa like the late Sese Seko Mobuto of the Congo or the murderous Charles Taylor of Sierra Leone, but a democratically elected leader. 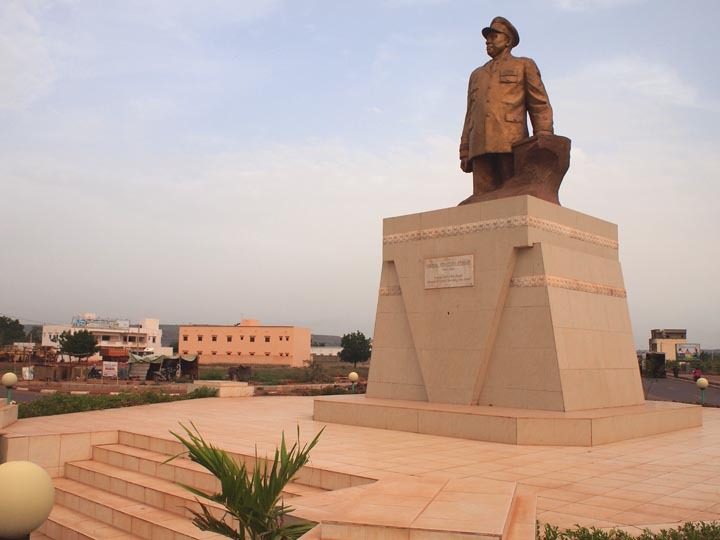 Indeed, the U.S.-supported Toure had been instrumental in moving Mali, a vast landlocked desert state south of Algeria, from a military dictatorship to a passably democratic state over the last two decades. Toure “was on the cusp of stepping down at the end of his first term in what should have been a peaceful transition” in presidential elections scheduled to begin April 29, Flood observed. These aren’t likely to happen now since troops led by mid-level officers seized power Thursday. Led by a U.S.-trained officer, Capt. 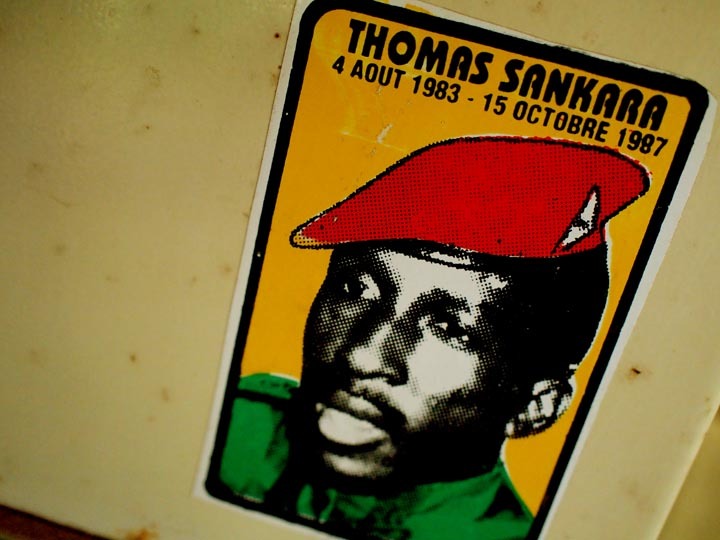 Amadou Sanogo, they apparently struck because of discontent in the military that Toure wasn’t doing enough to support them in fighting a rebellion in the long under-governed north along the Algerian border. The nomadic Tuareg have been a problem for centuries. Their secessionist insurrection had been stiffened by heavily armed tribal fighters who fought for Gadhafi’s regime and had long battled the Bamako government in the non-Tuareg south for independence under the banner of the National Movement for the Liberation of Azawad. 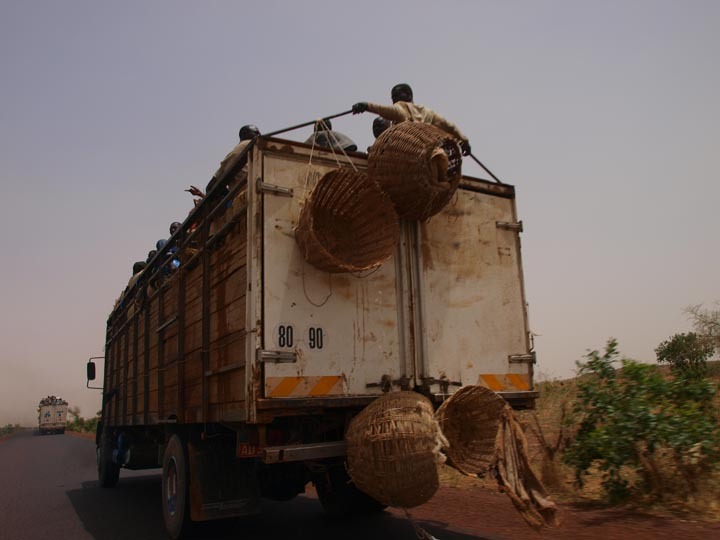 In recent months thousands of tribesmen have returned to Mali, armed with missiles and mortars that left the Malian army badly outgunned. In January, they rekindled the MNLA’s revolt. The coup itself seems to have been touched off by a mutiny among troops in the north reeling under an MNLA onslaught led by Gadhafi’s Tuareg veterans. Now the MNLA, having seized most of the north and with the military in disarray, is apparently moving south toward the capital, with government troops reportedly fleeing in the Tuareg path. Algeria, the regional military heavyweight, is increasingly concerned that Mali will become a haven for al-Qaida in the Islamic Maghreb. This group has been extending its operations across North Africa and into the Sahel states of Mali, Mauritania, Burkina Faso, Niger and Chad. Other countries, particularly impoverished Niger with vast uranium deposits, are seen as increasingly vulnerable to AQIM and its allies, which have in recent years included Tuaregs across the region. 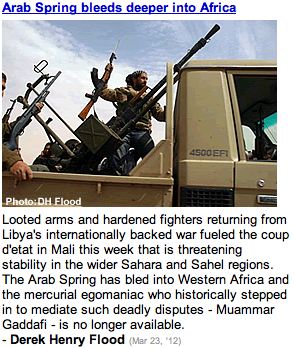 Many Nigerien Tuaregs also fought in Gadhafi’s forces and they’re going home armed with heavy weapons. 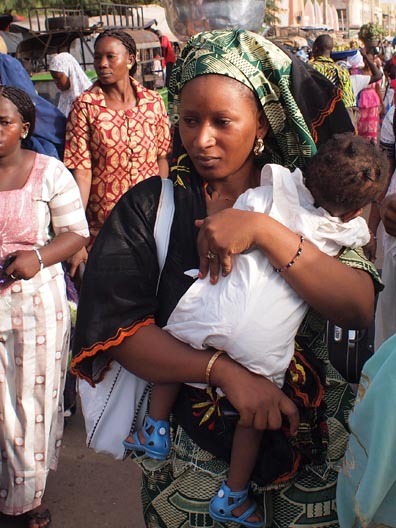 Niger had a coup of its own in 2010 and struggled with a Tuareg revolt in 2007-09. The MNLA has overrun towns and military bases along Mali’s border with Niger, Algeria and Mauritania. Algeria, which has ducked the worst of the Arab Spring, is to have elections in May amid widespread discontent. The last thing Algiers wants is more trouble from the southern desert while it battles AQIM. Links between the jihadists of AQIM and the Tuareg are patchy but they may yet find common cause. 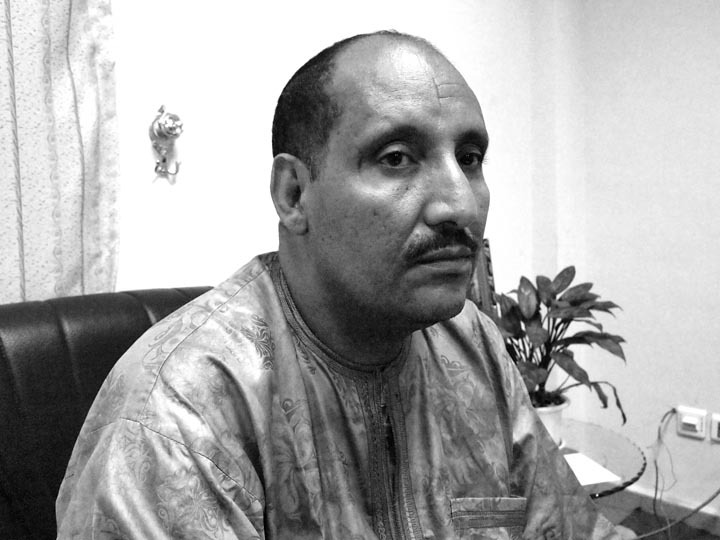 The March 20 arrest in Mauritania of Gadhafi’s infamous and fugitive intelligence chief, Abdullah al-Senussi, after he flew in from Morocco on a forged Malian passport “illustrates that the effects of regime change in Libya will be felt across Africa for some time to come,” Flood noted.